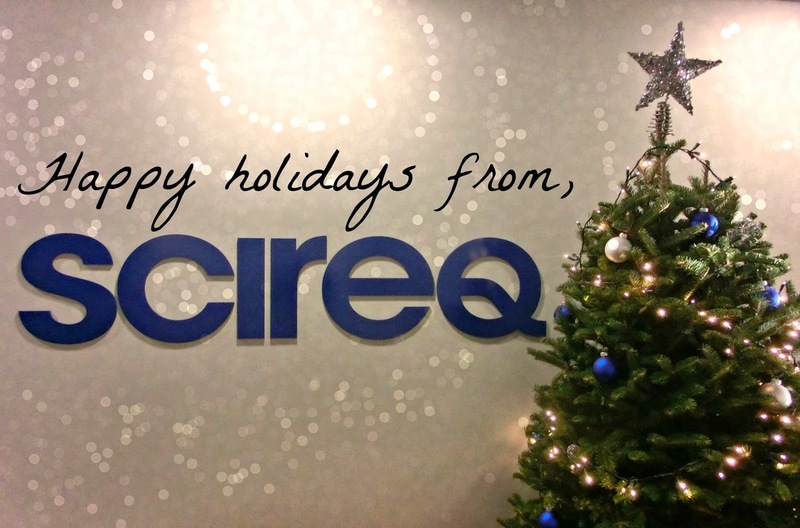 Please note that SCIREQ offices will be closed during the holidays. Our last day is Tuesday December 24, 2013 with limited staff available, and we will be back hard at work on Thursday January 2, 2014. 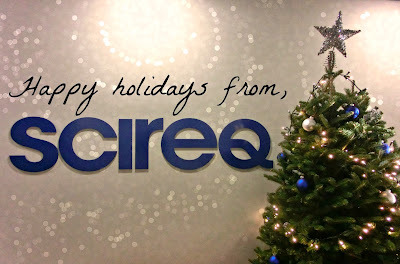 All of us at SCIREQ wish you a joyful holiday season along with health and success in the New Year!